Apple’s next-generation iPhone lineup could feature 12-megapixel front-facing cameras for even sharper selfies, according to one reliable analyst. 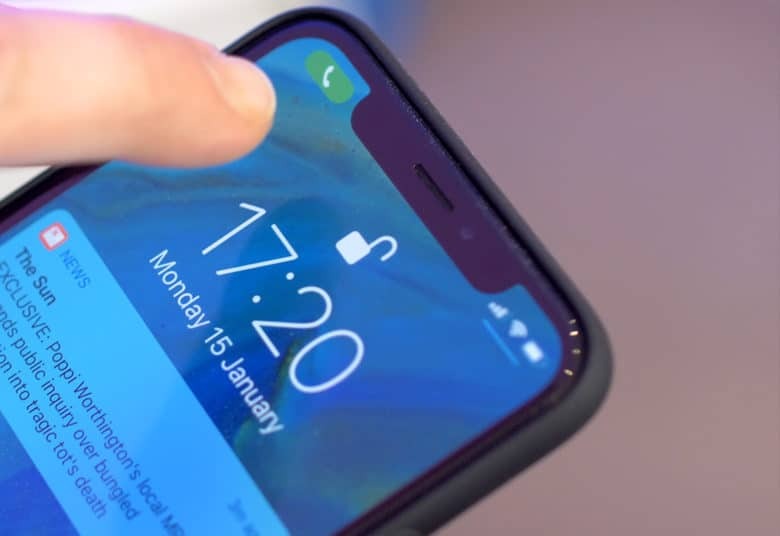 Apple is also expected to use a new coating that will hide the iPhone’s lenses behind its screen. “Don’t mess with Mother.” That’s the title of Apple’s newest Shot on iPhone film, which features a stunning collection of clips celebrating nature from around the world. 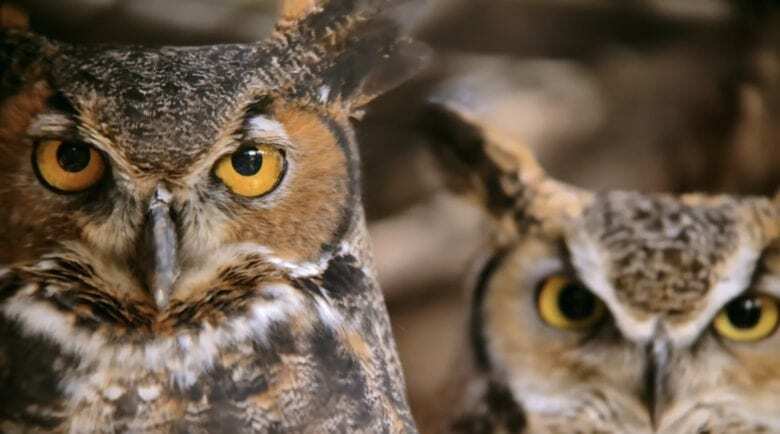 Check out the weird and wonderful wildlife and spectacular scenery — all filmed on an iPhone. iPhone photography is still incredibly good. Android enthusiasts are keen to highlight how the iPhone has dropped in the smartphone camera ranks in recent years. But a new camera comparison reveals that may not be the case. Although there are some better options out there for low-light photography, Apple’s smartphone is still up there with the best when it comes to daytime shooting. The winning moody pic in all its grandeur! The iPhone 6 is a few years old now. However, its 2014-era, 8-megapixel camera is still enough to capture the hearts of judges in a photography contest. That’s based on the recent Friends of the Columbia Gorge photography contest, held in Portland, Oregon. Despite the professional camera equipment used to shoot many of the entries, the Grand Prize was awarded to a moody image shot using an iPhone 6. Look at the size of those cameras! 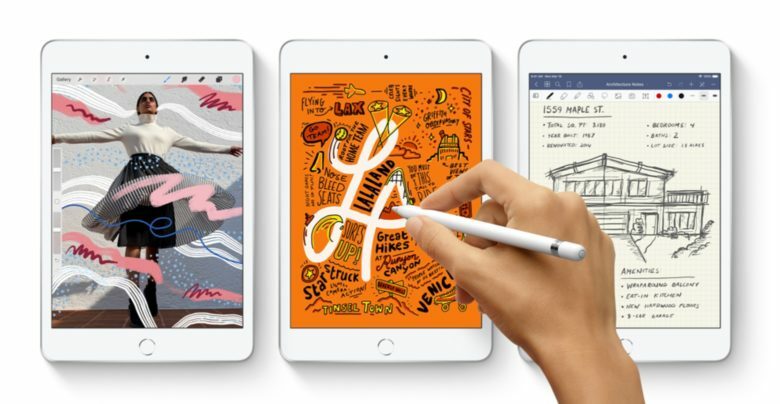 This year’s iPhone refresh may bring more than just a spec bump. 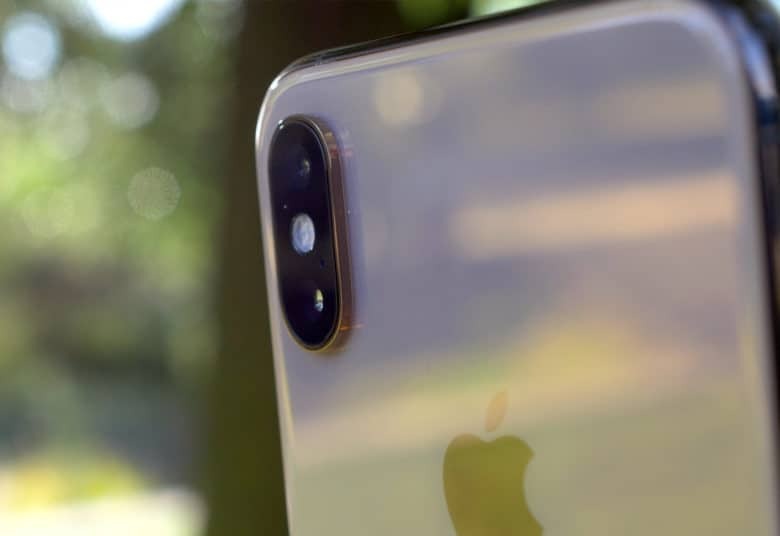 A new report claims Apple’s flagship devices will get even bigger to accommodate an additional camera sensor and the largest lenses ever in an iPhone. They may also be ever so slightly thicker than their predecessors. A third camera lens is looking increasingly likely for this year's iPhone. 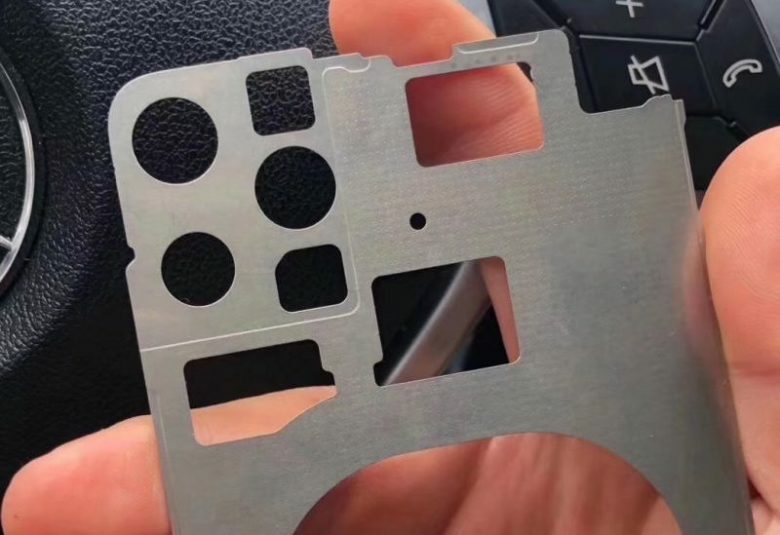 A smartphone chassis, allegedly destined for the 2019 iPhone, has leaked out on Chinese social media. The metal plate seems to indicate Apple’s next-generation handset will have an additional rear-facing camera. And just as other rumors have hinted, they will be arranged in a strange triangular formation. When it works, Depth Control lets you dial in just the right amount of blur. Portrait mode on the iPhone XS is pretty amazing — when it works. I gave it a good, hard workout after the device’s launch in September 2018, and found it to be an almost miraculous trick to fake the optical depth of photos taken on a bigger camera. 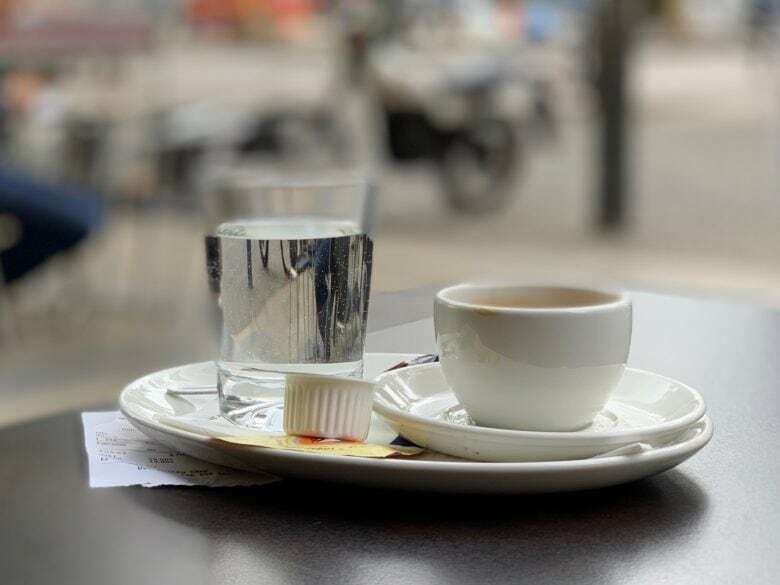 But after using it for half a year, does Portrait mode still seem so great? No. While it’s still just as impressive, sometimes it’s so frustrating to use that I just give up, quit the Camera app, and don’t bother to take a photo at all. Is Apple planning to make cameras of its own? Around 20 members of the Lighthouse team are now working at Apple, according to a new report. 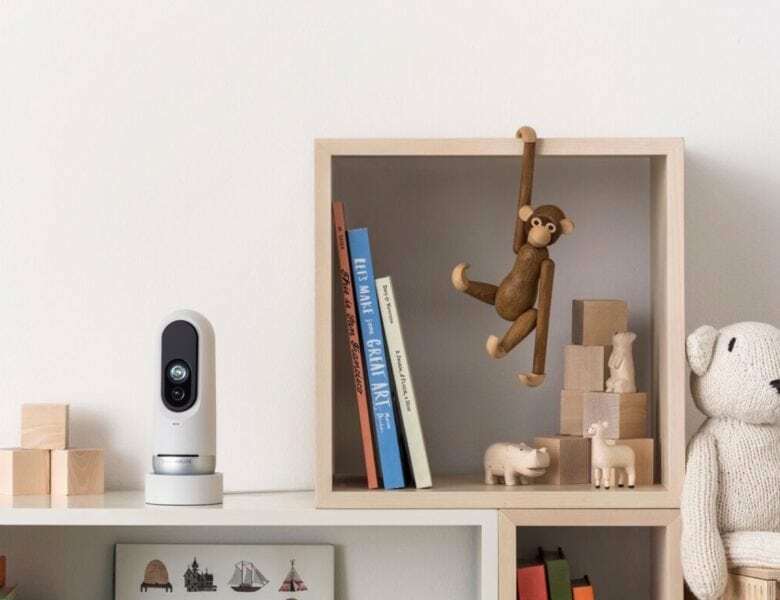 The hires, which include two company co-founders, come after Apple acquired a bunch of Lighthouse’s home security patents earlier this month. An email sent to customers this week requested permission to transfer security camera data with Apple. Big features in a tiny form factor. Would you buy this iPhone? 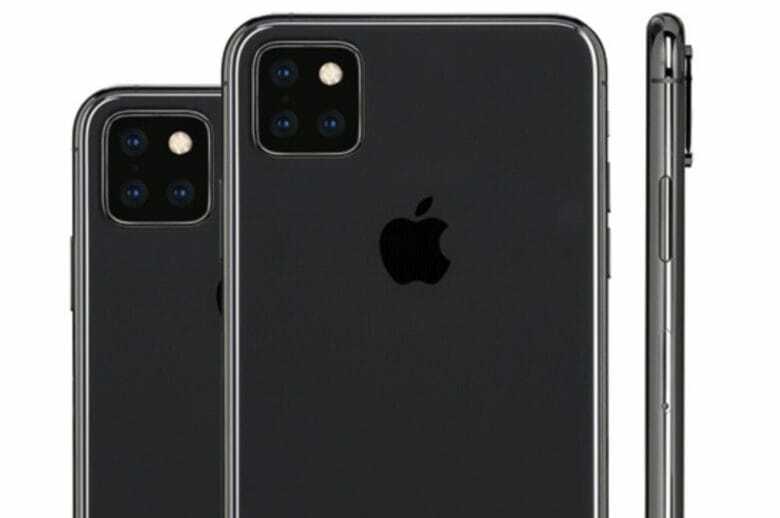 There are plenty of rumors out there claiming that this year’s new iPhone will feature a triple camera setup. While we’ve seen a few mockups of how this might look, a new render is supposedly based on an inside scoop. 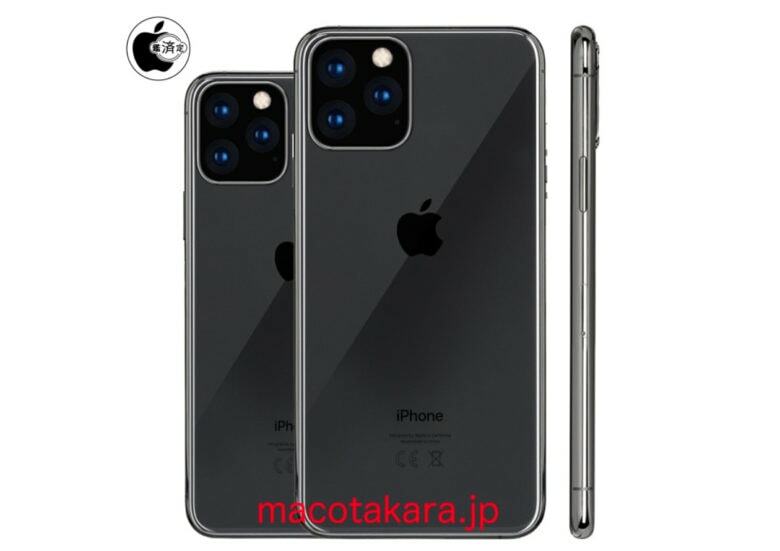 Based on information provided by members of the supply chain, the alleged design looks very similar to the camera placement on Huawei’s Mate 20 Pro handset.